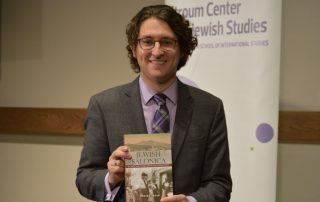 Mazel tov to Dr. Devin E. Naar, whose archival work for "Jewish Salonica," his first book, won two National Jewish Book Awards. How does Hebrew study reflect the position of the humanities in higher education? 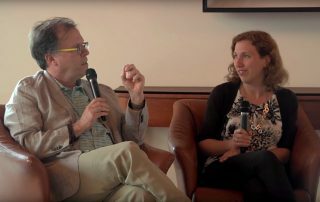 Watch (and read) 2016 conference participants' answers to this and other questions about Hebrew's place in the United States and in higher ed. 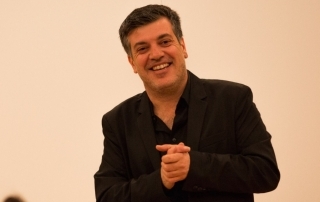 Sayed Kashua, author of new book "Native," reflects on immigrant identity in this video clip from the UW Stroum Center for Jewish Studies. 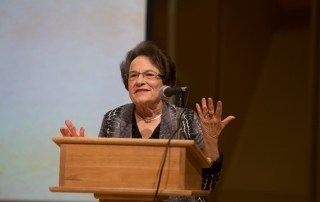 View the full program of Seattle's third annual International Ladino Day community celebration, as well as selected clips.